Wherever you are in Suffolk . . . 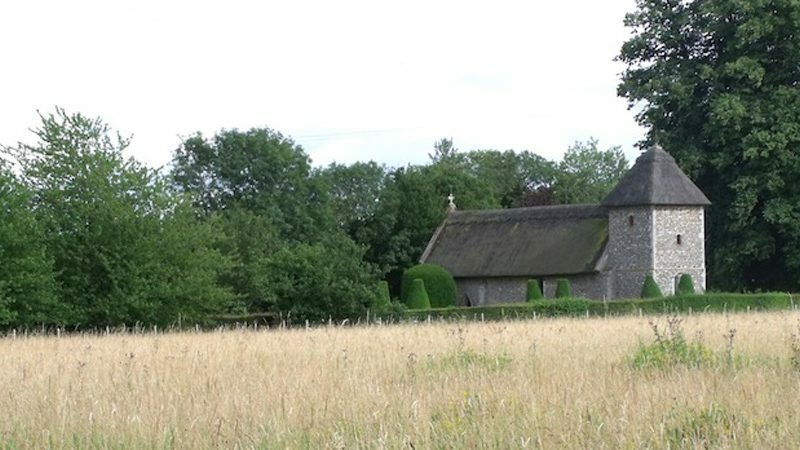 Whether you are staying on Suffolk’s heritage coast, in the rural heart of the county, in an historic village full of timbered houses, or out in the wildness of the Brecks, there’s a stunning ancient Suffolk church for you to visit. Use the colour-coded map together with our directory to find your nearest medieval masterpiece. Always remember it’s volunteers who care for our churches so please pop a donation in the box to help them maintain these vast and wonderful buildings and keep them open for us all to enjoy. 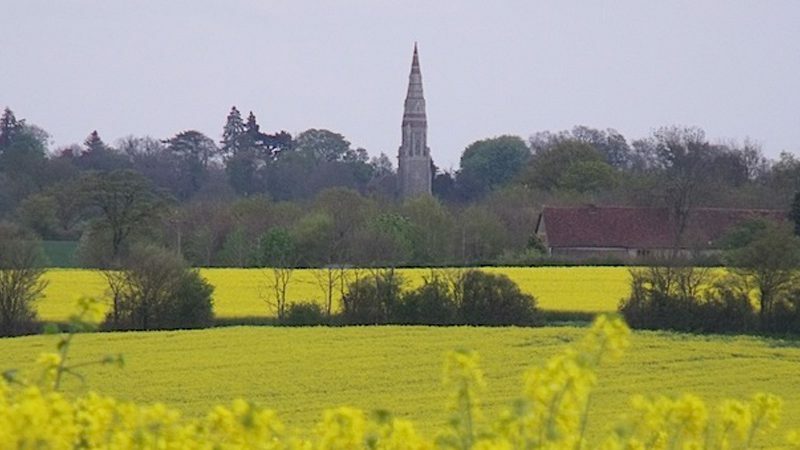 Quiet lanes through fields and villages make this relatively flat area of mid and north Suffolk ideal for cycling and walking. It has a miles-from-anywhere feel with ancient moated farmhouses, thatched cottages, and a few little stalls selling fresh flowers or local produce along the way. 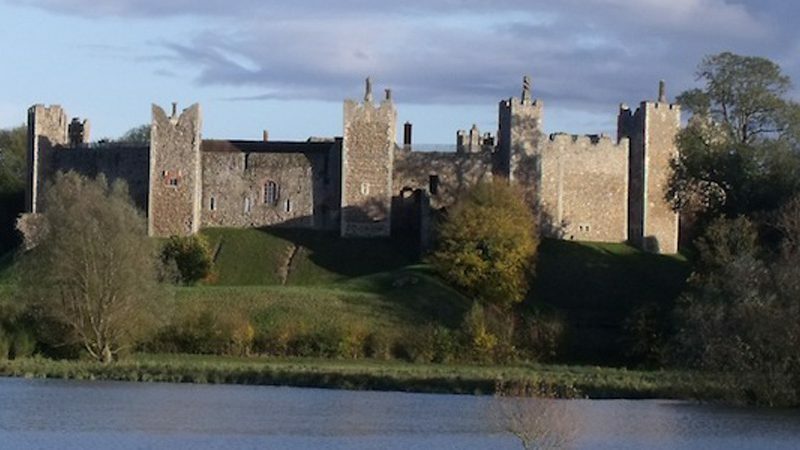 South Suffolk ranges from rolling countryside with half-timbered cottages and towering wool churches in the west, to the beautiful river estuaries of the east that teem with wildlife. 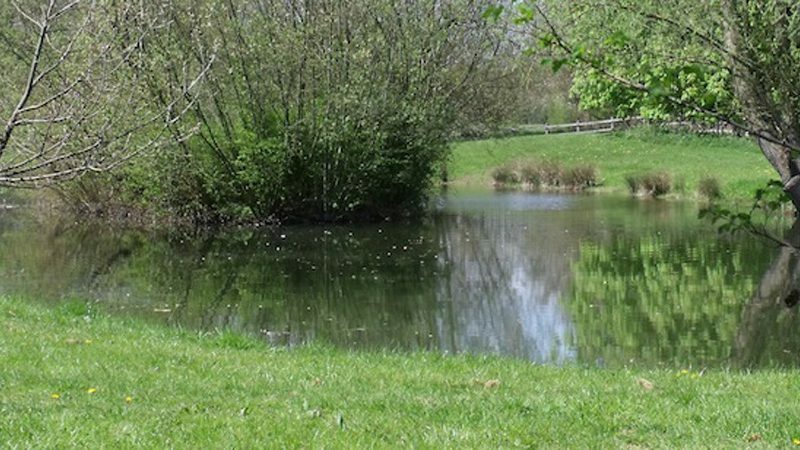 This is the area loved by the artist John Constable and immortalised in his famous paintings. The long sweep of seashore and the magical light, the remote Saints villages with their ancient churches down tiny lanes, and lazy river trips on the Broads greet the visitor to this north east corner of Suffolk stretching up to the Waveney Valley, one of the loveliest in the country. Wild heathland, the swish of estuary reeds, and the cry of the oystercatcher across the marshes are familiar sights and sounds in this hauntingly beautiful area of Suffolk. 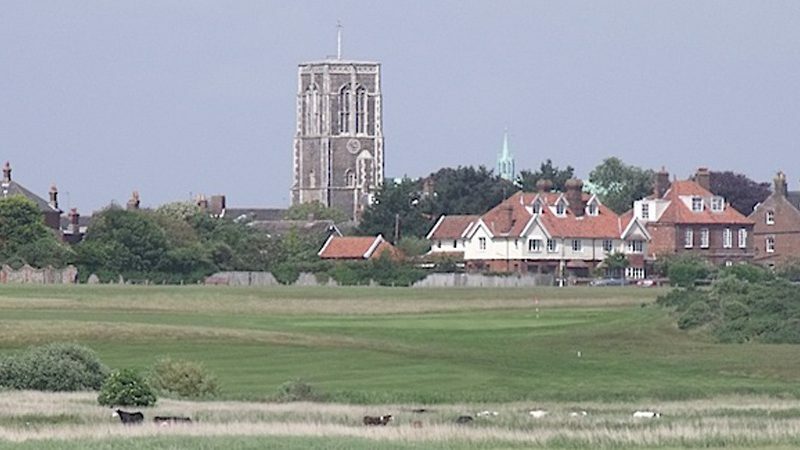 Here you’ll find great coastal churches, once landmarks for ships at sea, and the mighty castles of Framlingham and Orford. Get a taste of the Suffolk coast in winter. In the far north west of Suffolk, the red area stretches into the Brecks with its strange and beautiful landscape of forest, ancient heath and lines of twisted scotch pines. 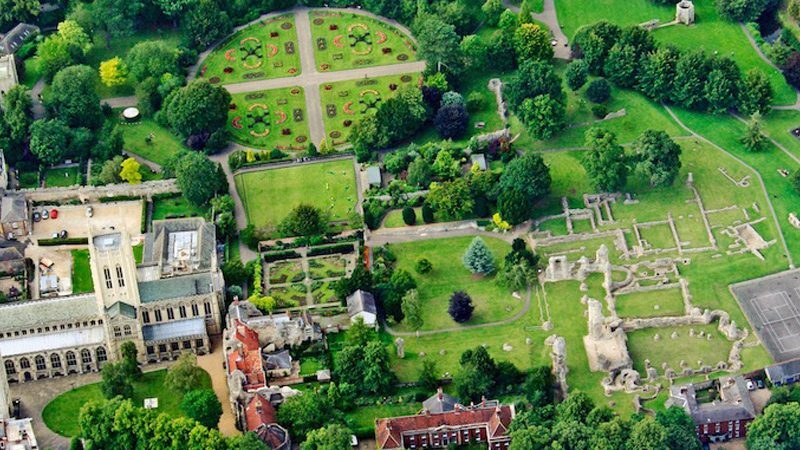 Further east is the historic market town of Bury St Edmunds and the magnificent Cathedral of St Edmundsbury. Nothing beats walking or cycling through the countryside at the heart of Suffolk on an early spring day when the hedgerows are heavy with hawthorn blossom and the banks frothing with sheep’s parsley. There’s plenty to see in the county town of Ipswich too with its fine historic churches.